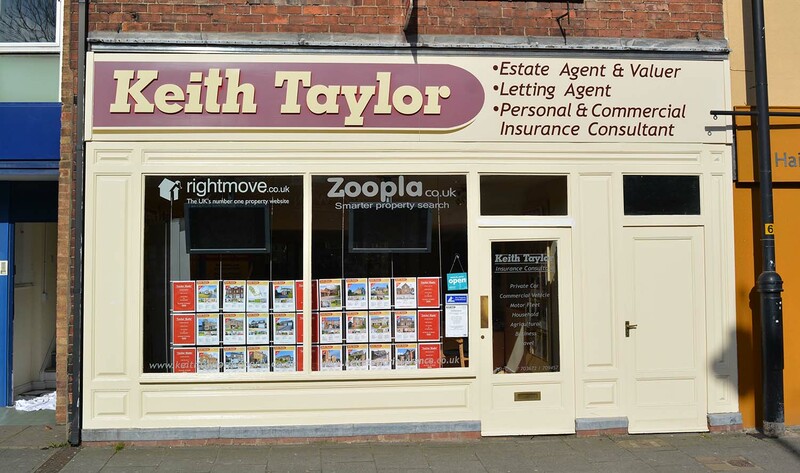 Family run since 1978 selling, renting and insuring homes across the Selby District, Keith Taylor Estate Agents offer a wealth of knowledge to those making their next move. Selby Estate Agents: What Makes Keith Taylor Unique! Keith Taylor Estate Agency in Selby provides a personal service from a family firm which has operated since 1978. Covering both residential sales and lettings the business delivers a depth of unrivalled knowledge. Experience and local knowledge are the qualities in which we excel. Even those not looking to buy or sell a home are catered for as the company also offers household, motor, commercial, business, travel and agricultural insurance in a general insurance department managed by Miles Taylor, Richard’s brother. Whether you are looking to buy, sell or rent a property call Keith Taylor on 01757 709457 or use ‘Contact us’ via this website for a professional and friendly service from a progressive family firm.